Double Christmas presents for Johnny! 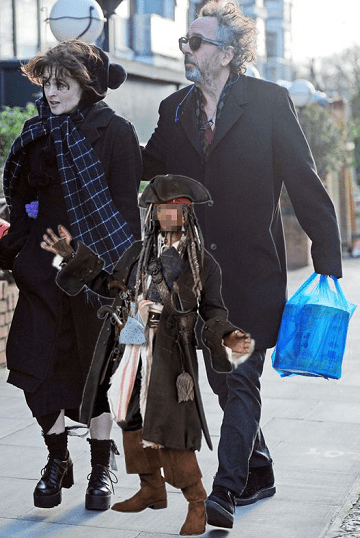 Following the news of the separation of Tim Burton and Helena Bonham Carter, a family court ruled this morning that the pair will be granted shared custody of Johnny Depp. According to court insiders, the custody hearing was a simple formality, with a standard shared care routine being established, where Depp will spend spend weekends with Burton drawing spirals moodily in the snow with a severed bone, and weekdays screaming maniacally in a padded room with Bonham Carter. 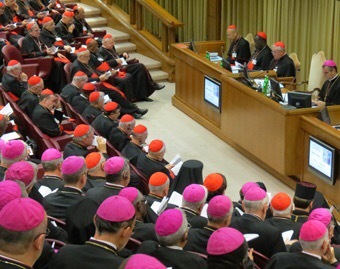 The organisation behind the world’s largest child abuse cover up, the Catholic Church, has voted not to welcome gay and lesbian people into the church on ‘moral grounds’. An ex­-priest and current occupier of cell 565, G Wing, told us he is broadly behind the more conservative bishops’ stance. 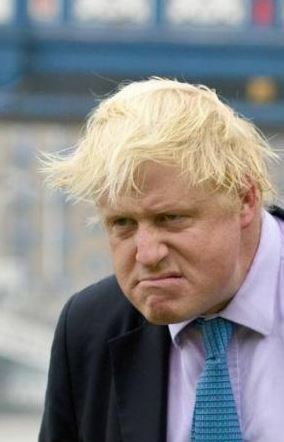 Signs of ageing ‘hardly noticeable’ until you blow them up and draw round them in red. 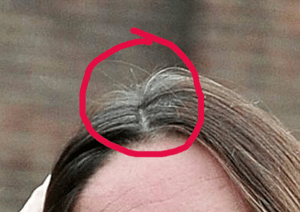 Professional harridans have warned readers of certain downmarket papers that the Duchess of Cambridge could be slowly ageing, it can be revealed. Despite marrying into the Royal family and being quite thin, less professional journalists believe that there’s a chance Kate Middleton is still getting older. Such a move by the Duchess will be a seen as a blow by the royals, and is likely to turn the public against her.